A smooth transition into any big step in your life will alleviate your stress. Becoming a life coach is probably one of the greatest choices you can make for yourself. 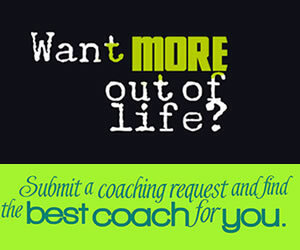 Life coaches enjoy a fulfilling, rewarding career. Essentially an entrepreneurial opportunity, life coaching allows you to work at home and set your own schedule, providing you with unlimited earning potential. Becoming a life coach certainly sounds fantastic, and it certainly can be, but transitioning from your previous employment can be a bit tough for many. This transition can be stressful, and it may even scare some folks away from their new life as a coach. The following tips, however, are designed to make this transition into your new life and your new career smoother and less stressful. You are surely excited about starting your coaching business, but don’t jump right in with two feet. It can be tempting to leave your old life behind and fully embrace this entrepreneurial opportunity, but that probably isn’t wise. Unless you have savings and additional financial resources, you may not want to completely quit your old job. As a life coach, you are working at home and making your own schedule; until you build up a client base, you probably will want to hang on to your previous employment on at least a part time basis. Once you build up your client base and your economic resources, it may be time to dive in. Be sure that you can support yourself financially before you quit your other employment and begin focusing on life coaching. Being a life coach means that you have started a business. You are your own boss, and you set your own schedule. It can be tempting to work whenever you want, but no matter how much fun life coaching is, you probably won’t work as much as you need to if you don’t create a schedule for yourself. Keep a calendar and schedule working hours for yourself at least five days a week, and do what you can to stick to your work schedule. If you don’t keep these times for building your coaching business and for working with your clients, it will be difficult for you to ever turn your coaching business into a successful full time job. 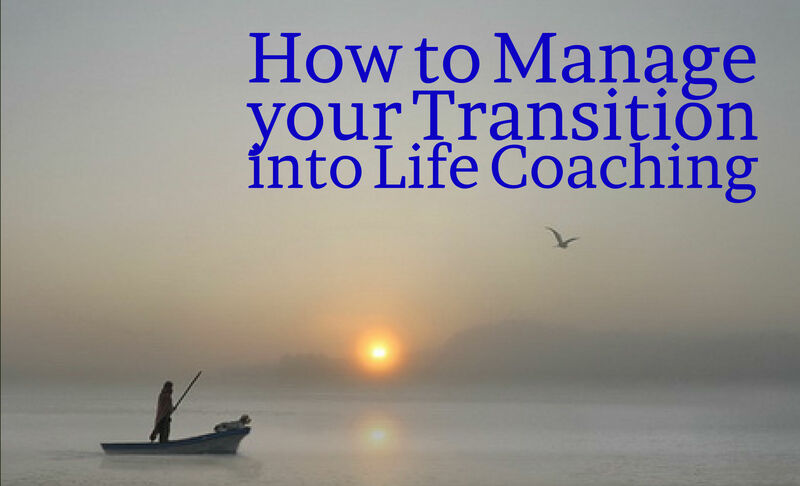 As you transition into your coaching business, you will want to get support from your friends, family, and other loved ones. Their support will help give you the confidence to start your business and stick with it in the event you have difficulties in your transition. To get support from the people in your life, you need to let others know how important this is to you. If people look at your new life coaching role as just another job, they may not understand why they need to be there for you more than they normally are. Express to those that are close to you that this is a business you are starting and that the good you can do in this new position is well worth any struggle or strife you may experience. As you start your coaching business, be prepared for not everything to be smooth sailing at first. Some life coaches have trouble finding and retaining clients, others may have to adjust at first to making less money than they are used to, and certain coaches may have trouble adapting to being their own boss. While those are just some difficulties you may experience, other life coaches have no difficulties as they get their coaching business up and running. By following the tips listed here, you are minimizing potential difficulties and maximizing your opportunities for success as a life coach. 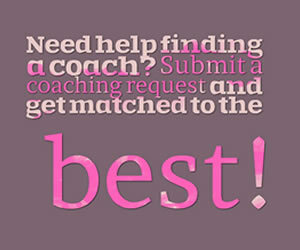 The work of a life coach is highly important and vital in our day to day life. This will definitely help out us in getting good and decent job for our future. We can help many people in providing business advices, motivational guidelines and many more advices. This will help in managing our personal and professional life.